Get the red-carpet look for your prom or pageant with one of these sensational evening gowns or designer prom dresses. 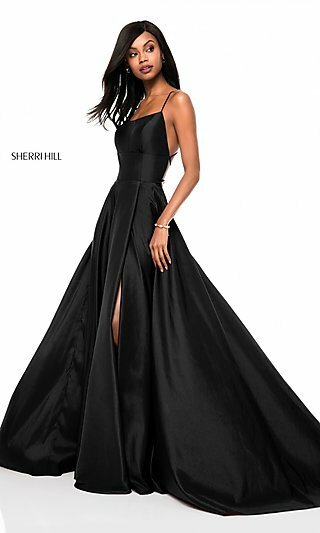 Channel your inner celebrity in a gorgeous designer prom dress from this collection of formal dresses by the top designers, including Sherri Hill, Jovani, Faviana, Mori Lee, and many more. You’ll find glamorous designer evening gowns for pageants, couture prom gowns and dresses, and elegant floor-length evening dresses. These lavish designer gowns combine classic styles with the latest designs, creating contemporary dresses for trend-setting fashionistas. Browse this collection to find the best prom dresses and designer dresses for your next formal. 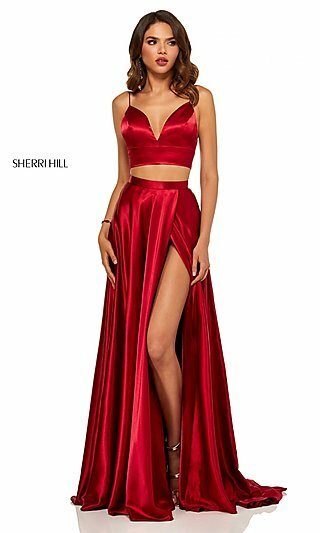 Why Should I Wear a Designer Dress to Prom? Steal the spotlight at prom or any formal event in one of these designer evening dresses or sophisticated prom gowns. Featuring the season’s hottest trends, finely detailed jewel and bead designs, and intricate embroidery, these breath-taking formal designer dresses help ensure a memorable evening. Designer gowns and evening dresses that feature slits, cut outs, and open backs are ideal for creating an alluring look. Try a long pleated dress or floor-length high-neck evening gown for a more subtle style. Want to paint a picture of innocence at prom? 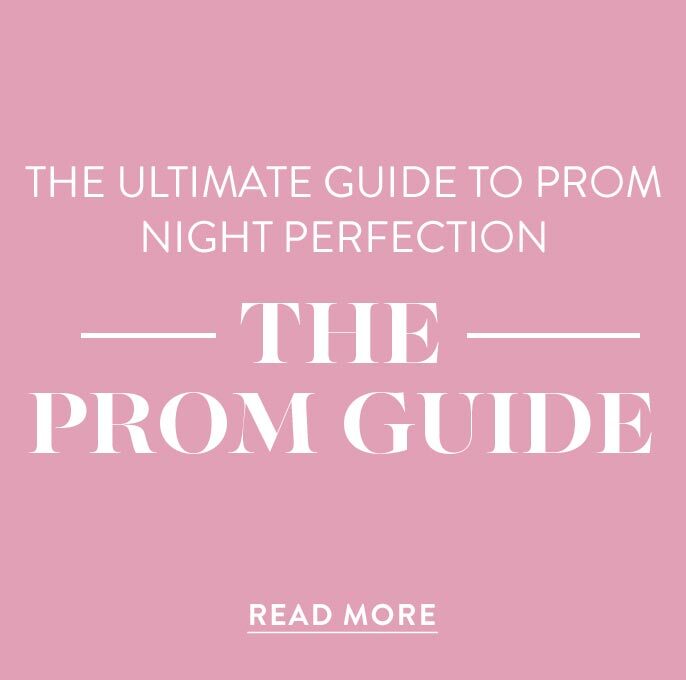 Slip into a long prom dress with an opulently beaded bodice and spaghetti straps or a classic long strapless dress for prom. 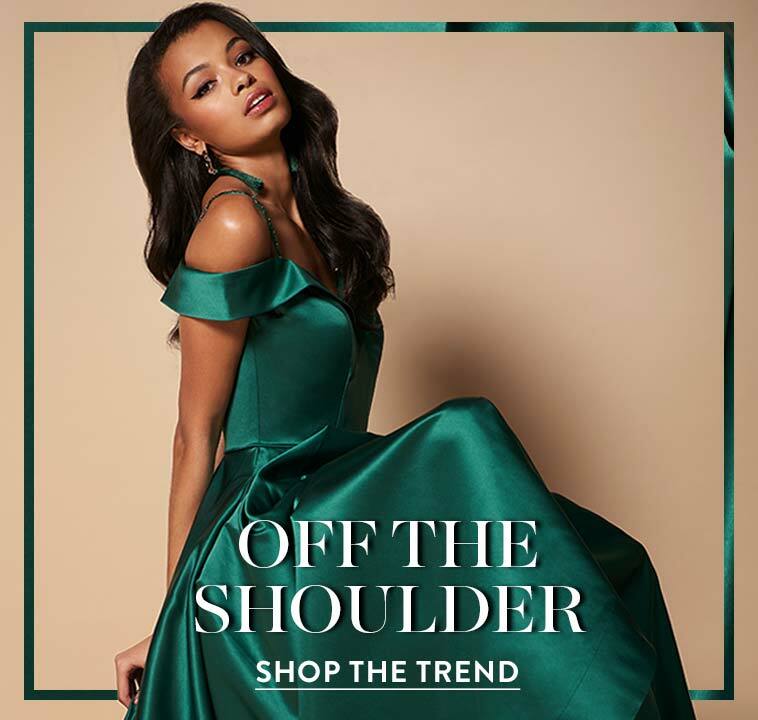 You will find stylish off-the-shoulder evening dresses, two-piece short prom dresses, and designer dresses with sheer-illusion accents, perfect for flaunting your in-vogue fashion sense. 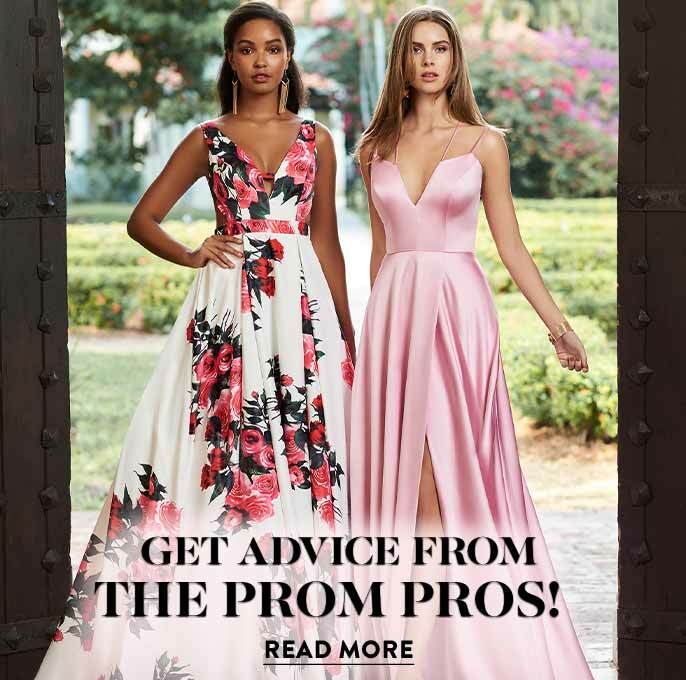 Whatever look you prefer, creating your ideal vision for prom is easy with the variety of formal dress options available here. Looking for a designer evening dress or elegant pageant gown? Be an image of poise and confidence as you strut across the stage in one of these floor-length designer pageant gowns. 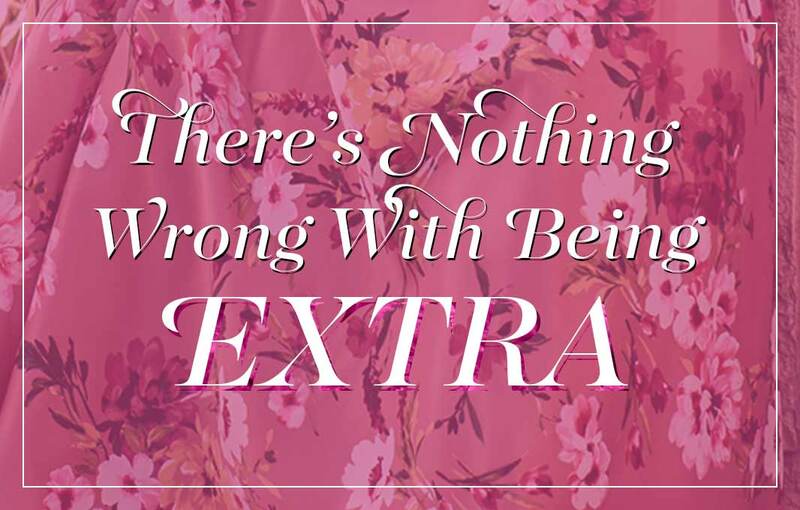 The fine attention to detail, lavish fabrics, and exquisite designs will help you look and feel like a winner. Choosing a couture designer dress from this collection is the first step on your road to victory. From designer ball gowns with ornate jewel embellishments and layered tulle skirts to form-fitting superior evening dresses that accentuate your curves, you can claim your crown in style with a designer pageant gown from PromGirl.